Molly was rescued from the streets three years ago and the lady fostering her only intended to help short term as she has many other dogs. Molly has now come under the care of GDS where we hope to find her a new home. 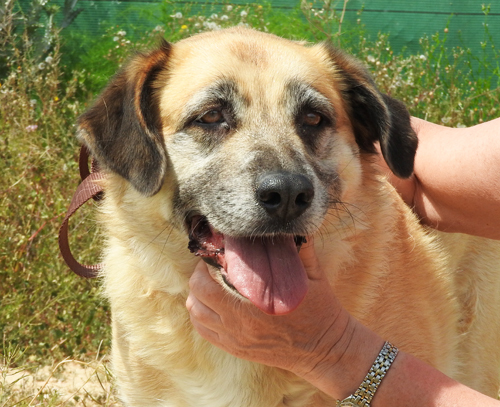 She's sociable with people and friendly with other dogs. She has displayed jealousy issues to other dogs within the home but nothing that can't be tamed. She is approx four years old. Yes, I am interested in sponsoring or adopting Molly!